Never again a starving artist! 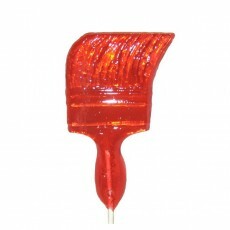 These fabulous large style paint brush lollipops look and taste fantastic, and make a yummy treat and great party favor. Minimum 6 required but buy as many as you need!